It has been one year. One year since the men of MBLAQ stepped onto their first stage as a trio at Omiya Sonic City in Saitama, Japan. I think back on those two very important performances and am filled with so many emotions, still. I told you I was the sentimental type. Nevertheless, I remain so very grateful to have been there to support G.O, Seung Ho and Mir, and on this 11oth day of G.O’s service, commemorate the anniversary of that very special day. I am not going retell the fantastic moments of the show, hi touch and overall adventure here in this post, as I have already written about it extensively. You can check it out here where I am sure much (if not all) of the same pictures were also shared. I could not keep my camera’s eye off of him. The beauty of seeing MBLAQ at Omiya last year, apart from just being able to see them, was having that opportunity in a small venue. Now, some may think this a sad situation given that many of the cookie-cutter Kpop groups of today can easily sell out huge arenas. But I beg to differ. The larger the arena, the less intimate it becomes (in my opinion, anyway). For the three men of MBLAQ, much was still unknown in way of how their reconfigured dynamic would be received. Their new album, Mirror, had not yet been released. There was a great deal of anticipation from both sides: MBLAQ and their trusting and adoring fans. A small venue was the perfect way to return. It was bittersweet but wonderful all the same. Sharing this important moment with Seung Ho, G.O and Mir, and with all of the A+ there (including the western contingency I traveled with (Marisol, Nelly and Marlena), and the ever-kind JA+) was the perfect way for MBLAQ to begin their new chapter. Looking back over this past year since the shows at Omiya, I cannot say it has been an easy ride for the three amazing men of MBLAQ, or their fans. 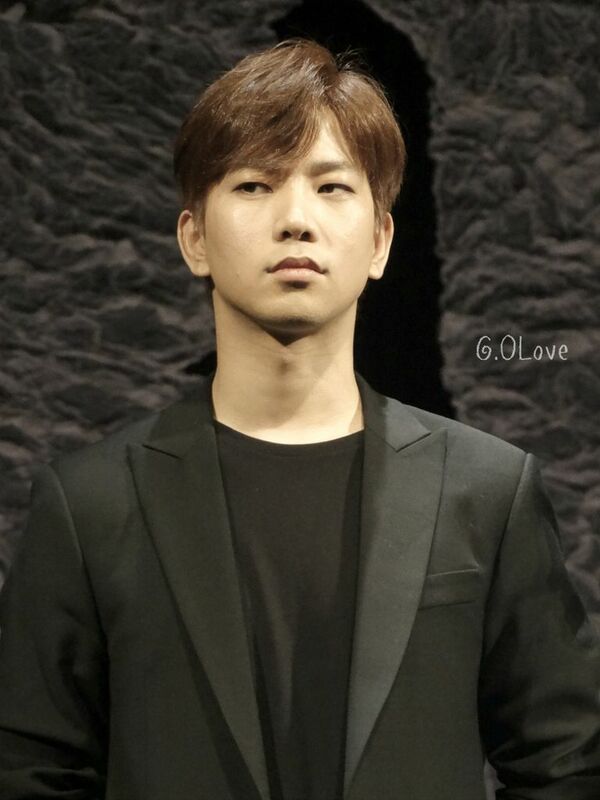 I am reminded of G.O’s tender words in the chatroom the night before he was scheduled to leave for Army training camp wherein he said that it has been a struggle for their fans, and that MBLAQ fans have had it far more difficult than fans of other groups. So perceptive. So kind. And ever so thoughtful. If I could be anywhere right this moment, I would turn back the hands of time . . .
. . . to be captured once again in his permeating and dreamy gaze. 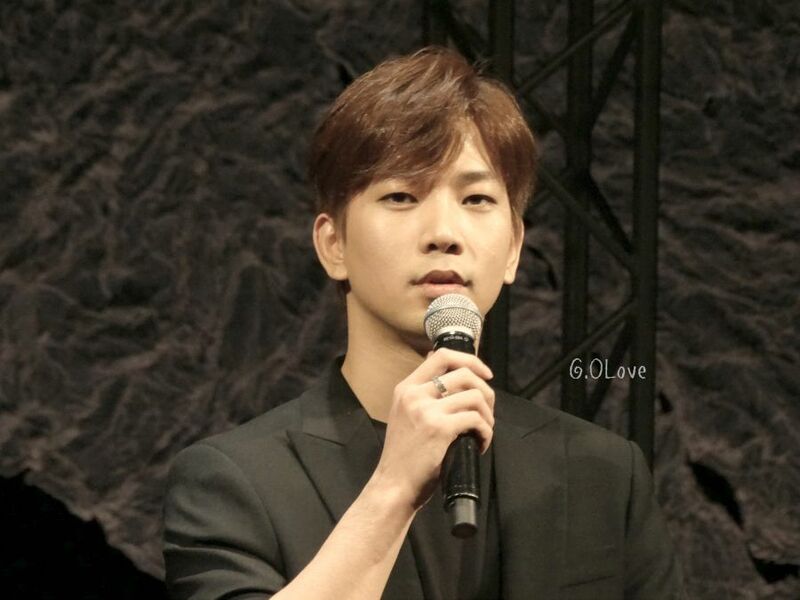 Categories: G.O Military Discharge, MBLAQ Musings, The G.O Files | Tags: G.O, G.O images, G.O's Military Service, Jung Byung Hee, Jung Byung Hee images, M3LAQ, MBLAQ G.O, MBLAQ G.O images, MBLAQ in Japan, MBLAQ's First Stage 2015, Omiya Japan, Omiya Sonic City | Permalink. My eyes are stinging with tears… I am glad you were there to see him. 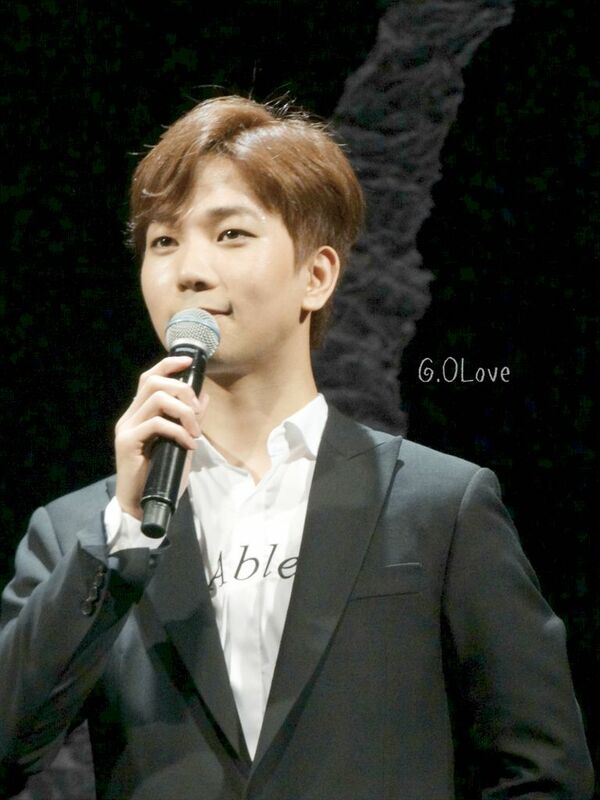 To feel his presence and to support G.O. and MBLAQ as a trio. I didn’t realize it had been a year already… time flies. I remember Rain saying in the Rain Effect reality show series that those 2013 Zepp Tour shows were some of his favorites… (you were there too, right?) because the venue was smaller and he felt closer to the Cloud. I think that G.O. is right it’s been hard on the fandom to see 2 members leave the group. I would imagine some might have even left with Lee Joon and Thunder. But I think the hardest part for the fandom, was what was hard for me… to see the remaining members (especially our dear G.O.) struggle with their emotions and try to carry on. So those fans that have been there by their side through the hard times, are going to be extra precious in their eyes. 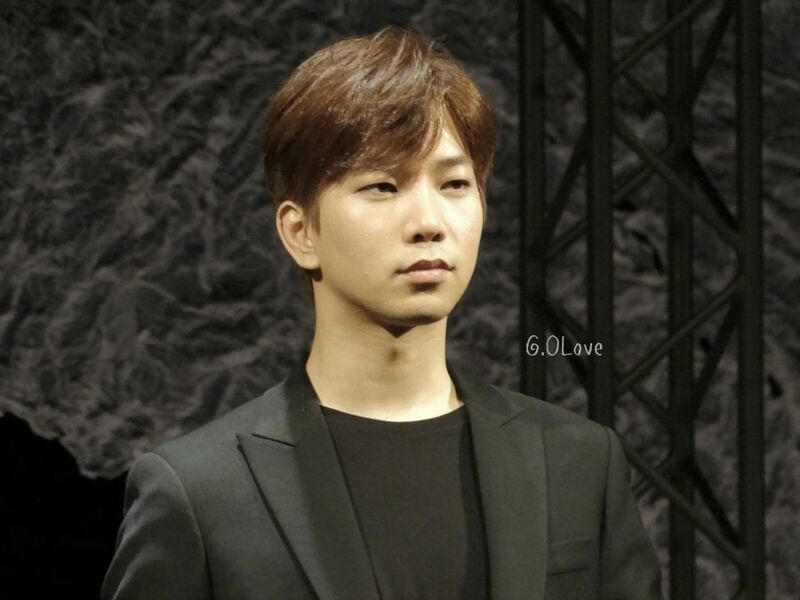 Whether there will still be a MBLAQ or whether he goes it alone… I am sure G.O. sees each A+ as a treasure. 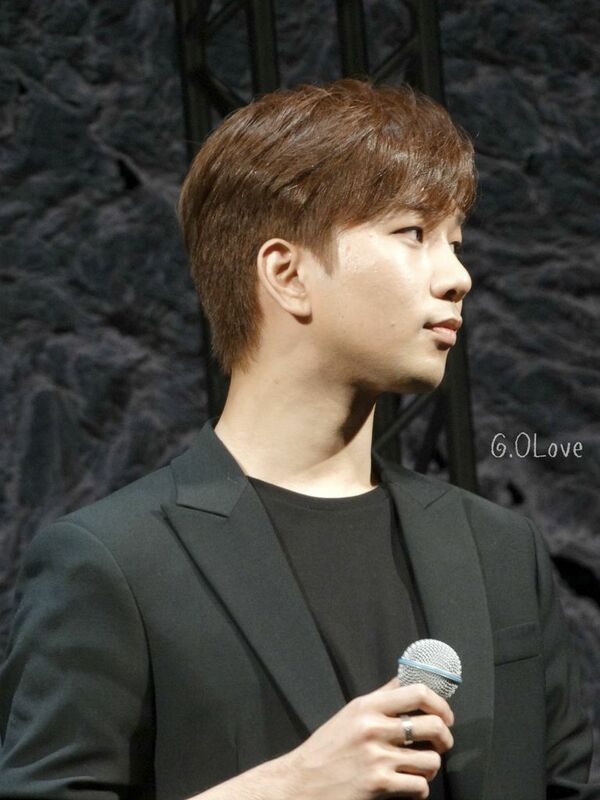 It has always been in the way G.O treats his fans, treasures his fans, loves his fans that has set him apart for me from all the rest. He is very very special. It was a wonderful and very emotional trip and one of the best trips in my life! 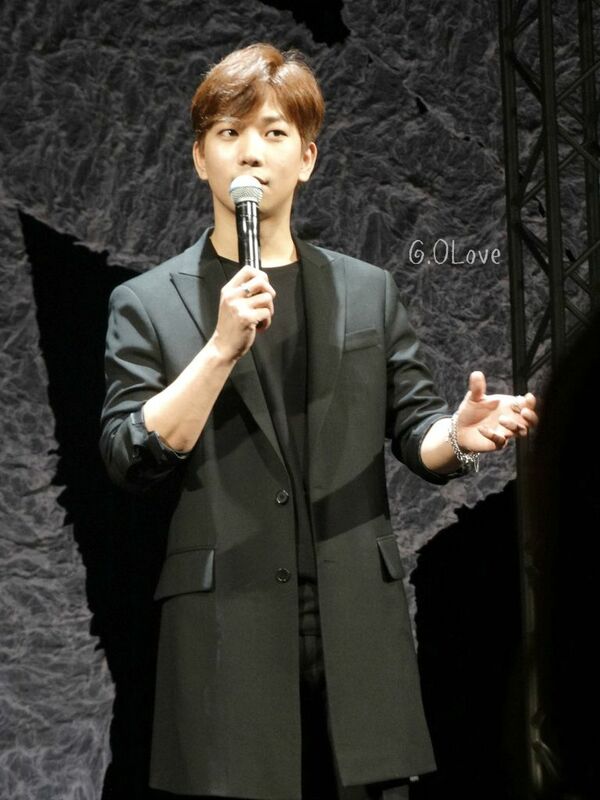 I still can’t believe I left everything behind (work, family and life) to see G.O in person. And it was worth every single second of it. If I could do it again with you, I would! Really….it was SO important that you were there, that we were there. They needed all the support and love imaginable from their fans in order to take that stage as a trio. It was truly bittersweet but wonderful all the same. They were perfect. The entire trip…meeting them and seeing their surprise at Haneda. That was AWESOME!!! I have been very emotional this week thinking about last year in general for them, but especially so for G.O. Even though it is a ways away….keep the thought of being in Seoul when he is discharged in February 2018 on your radar. Hopefully, life will clear its plate so that you can be there. I really want him to feel the love and support when he is returned to us after his service!!!! I would especially love for him to see his loving international crew that I think he was so pleasantly surprised to see at Omiya!! Reading this makes me teary… I’d love to be there on February 2018. This countdown reminds me of him every day ^^ Thanks, Michele! He is a hundred-fold more beautiful in person, isn’t he???!!! So warm and gracious!